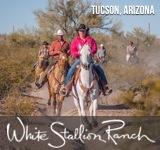 Shangrila Guest Ranch provides all inclusive horseback riding vacation packages and has something for everyone, from horseback riding and wagon rides, to sitting by the stocked pond with a good book or fishing. 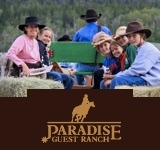 Known for its personalized service, variety of trail riding opportunities and down home atmosphere, Shangrila Guest Ranch is one of Virginia’s year-round guest ranches. 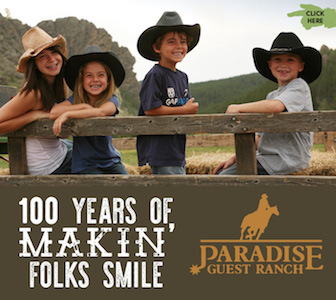 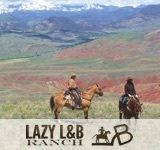 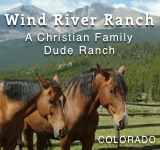 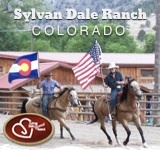 Quality horses, peaceful country setting, personal service; make for an unforgettable guest ranch experience!